Having been born and raised in Morocco, my father didn’t grow up with the same sports as my friends’ parents. There was no father son learning, playing or watching football, basketball or baseball. Though I wasn’t the last one picked on the playground, I was definitely in the bottom three. One sport my dad and I loved watching together was Saturday morning wrestling. This was in the good old days long before the over commercialized WWF. This was grassroots wrestling. Saturday morning in our home was loud. My dad and I yelled at the bad guys…like they could really hear us. I remember my dad taking me to the Mid-South Coliseum for live Monday Night Wrestling. For a ten year old kid, it was like going to the Super Bowl. It was larger than life. I vividly remember two things happening that night. A crazy old fan with a broom would hit the bad guys as they walked to the ring. My dad spilled an order of nachos on his lap. There’s just something hilarious about seeing your dad’s pants covered in cheese sauce and pickled jalapenos. Today, mere wrestling just isn’t enough. The bar on brawling has been raised. Fans demand more extreme fighting. Enter MMA, mixed martial arts. Take boxing, wrestling, grappling, karate and other forms of far Eastern self-defense and put them into one ring you can’t get out of, and you have MMA. 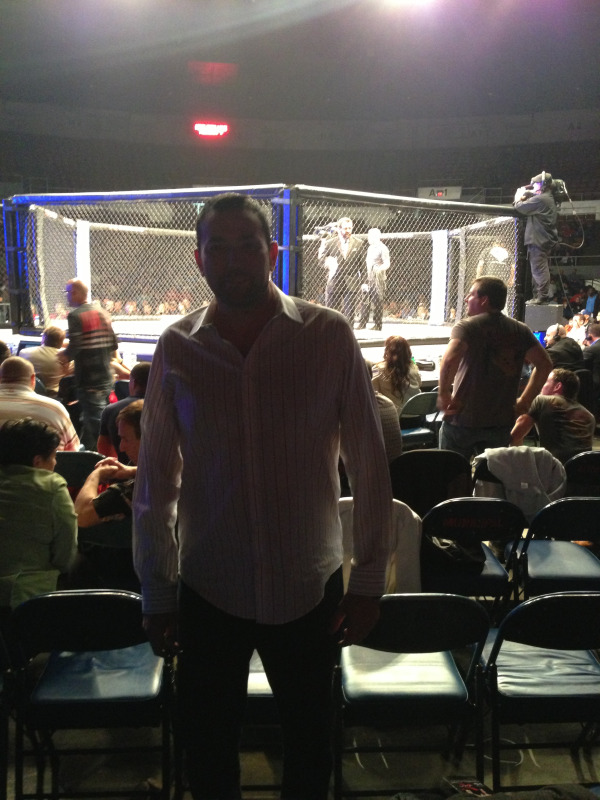 This past Friday night, thanks to an invite from my buddy Rich, guy’s night was at the MMA fights. As much as I loved wrestling growing up, MMA is ten times more exciting and intense. These fighters know 101 ways to take down an opponent and get them to submit. 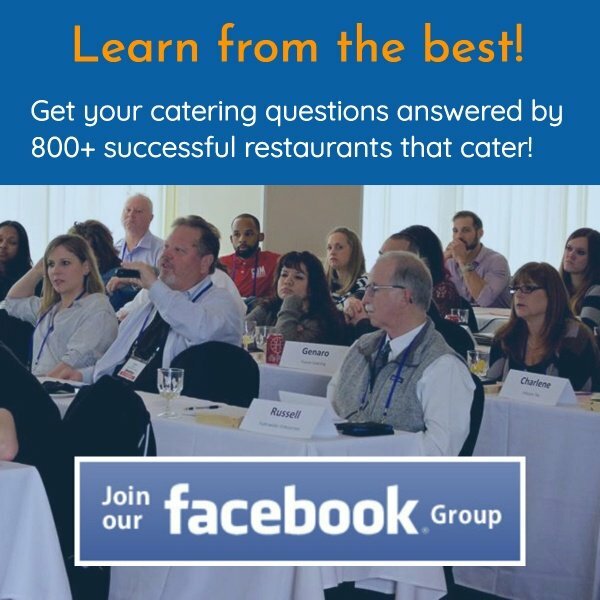 What does this have to do with increasing your catering sales? Everything. Gone are the days of a simple marketing half nelson or pile driver to win sales. 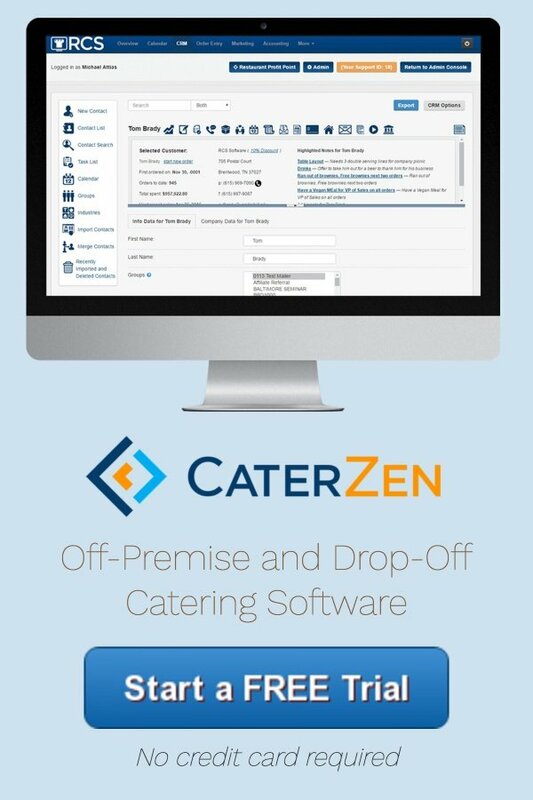 You must have a broader range of strategies and tools to grow catering sales. Relying on just “one” could lead to your demise. Four walls marketing, lead generation websites, cookie drops, networking, niche marketing, farming, telephone sales training, client loyalty, nurturing and retention are just one of many marketing tactics needed to keep you on top. You may think wrestling is fake, but let me assure you the real world of building catering sales is not. You must wake up every day working out at the catering marketing gym to be a champion. I hope you win the battle in your backyard. Please feel free and email me back your best sales improvement moves.